Improve Your Health, Increase Your Confidence, Enhance Your Spiritual Connection, Achive Personal & Porfessional Growth! Great news, my friend! I Can Help! I’ve helped hundreds of women like YOU release negative self-talk and heal from past emotional hurt so they can improve their overall health, feel more confident and live a MORE fulfilling life. I’m Adri Kyser, founder, and creator of Inner Beauty Wellness and Enlightened Alchemy™, a holistic and comprehensive approach designed to help women achieve personal growth, spiritual connection, and a deeper sense of empowerment. I’m an international Yoga Teacher, Wellness Expert, and Motivational Speaker leading teacher trainings, events, and mentorship programs. My journey of SELF-HEALING began 16 years ago when chronic back pain and stress led me to Yoga. Soon, I realized that in order to achieve long-lasting health and wellness, I needed to address the connection between the mind, body, and emotions. During this process, I received numerous trainings in diverse wellness and spiritual modalities, all of which helped me heal from the inside out. Over the past 15 years, I’ve helped hundreds of women around the world achieve positive transformations. From helping them improve their health, mindset, and self-worth to transforming their pain into purpose and their fears into confidence. My goal is to make wellness simple and accessible so YOU can achieve ultimate health, spiritual connection, and trhive in all aspects of your life! Beacuse you are worthy and deserving of it all! Through my customized wellness programs, I give my clients practical and customized guidance, support and actionable steps so they can successfully achieve incredible results! Click here to see what others have to say about working with me. Adri Kyser is a Wellness Expert, Coach, and Motivational Speaker. She is the founder and creator of Enlightened Alchemy™ and Inner Beauty Wellness. Adri was born and raised in Caracas Venezuela, where she went to Law School for a few years before moving to the US. Adri’s caring, unique and authentic approach to holistic wellness coaching stems from her personal experience in coping with being bullied as a child, feeling not good enough all leading to chronic back pain for over a decade. 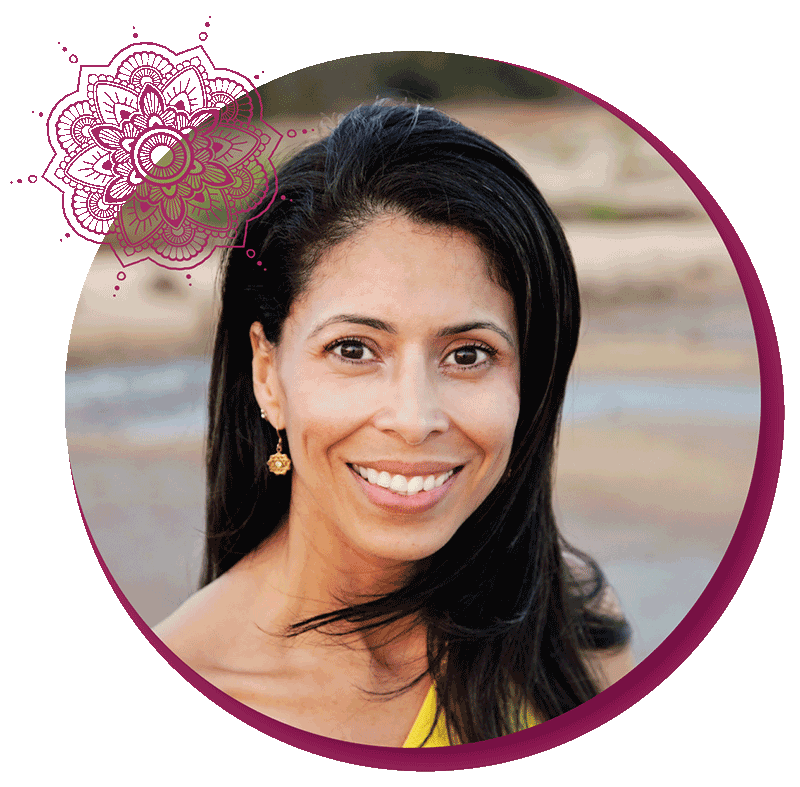 She has received numerous certifications in diverse holistic modalities, helping her to heal from the inside out and gain new levels of confidence. Adri’s pain is now gone but more importantly for the past 16 years, she has helped over 4500 men and women worldwide heal from past emotional hurts and release negative patterns so they can improve their health, feel more confident, and live a more fulfilling life. Adri is an International Yoga Teacher & Mentor. She has been featured in several incredible fitness and wellness brands, and her expertise has appeared in a number of publications both in print and online. Adri’s programs will help you feel more confident, balanced, improve your self-esteem, and your overall health and wellness. She loves and supports charities like Yoga Gives Back and the Healing Hands Foundation, two non-profit organizations making a positive difference in the world. To Learn More About Adri’s Sacred Movement Online Studio, Click Here. 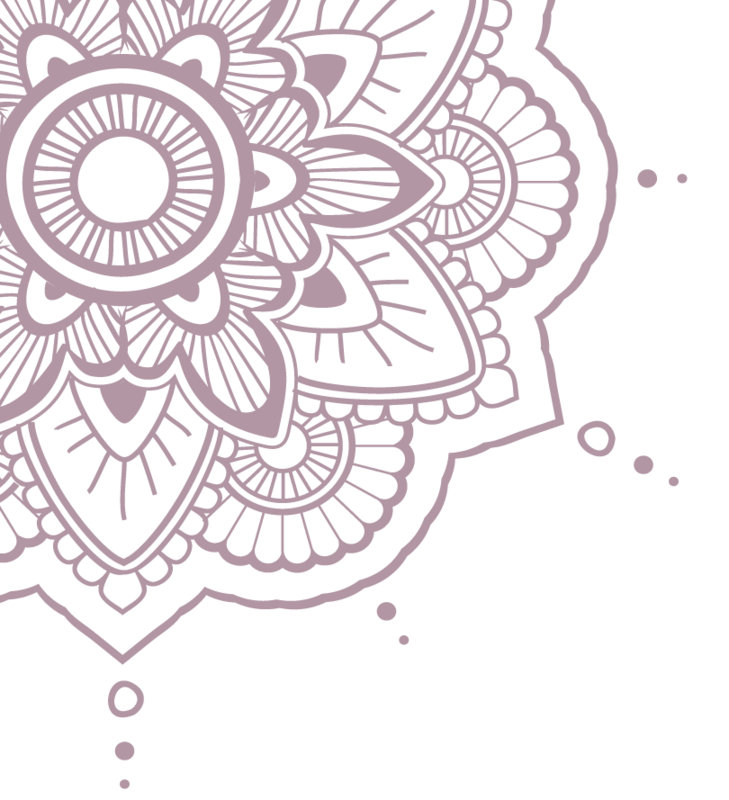 *Experienced Registered Yoga teacher **Prana Vinyasa is a vinyasa style created by Shiva Rea.